The Moms Co. Natural Diaper Rash Cream is fast-acting cream with 15% Zinc Oxide, Hydrolyzed Oat Protein & Organic Chamomile Oil that helps prevent, treat and quickly soothe skin inflammation. 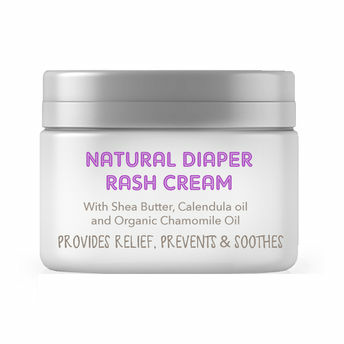 Infused with natural ingredients it calms skin irritation and makes your baby's delicate skin soft and smooth. Explore the entire range of Rash Creams available on Nykaa. Shop more The Moms Co. products here.You can browse through the complete world of The Moms Co. Rash Creams .